The People's Design Awards, part of the National Design Awards from the Cooper-Hewitt National Design Museum, are happening as we speak — with public voting for a single winner open until only Tuesday 6pm, October 21st. We are currently in second place. 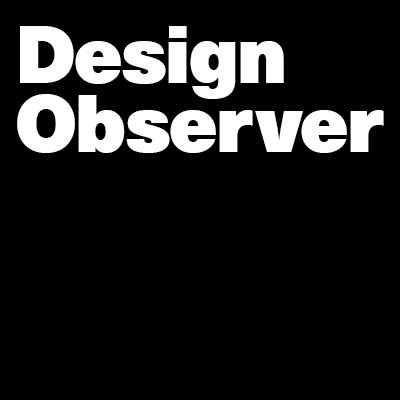 Design Observer needs the support of our readers: VOTE HERE. The awards are now closed. Thank you to all that voted.